The question that comes to mind whenever someone tries to push their company to broader categories and territories is whether or not a branding statement is necessary. Believe it or not, people are far more willing and able to recognise and remember your brand if a statement is attached to it. Trying to sell your company as affordable, high in quality and trustworthy in service without anything more than a logo design will not go well with any audience. 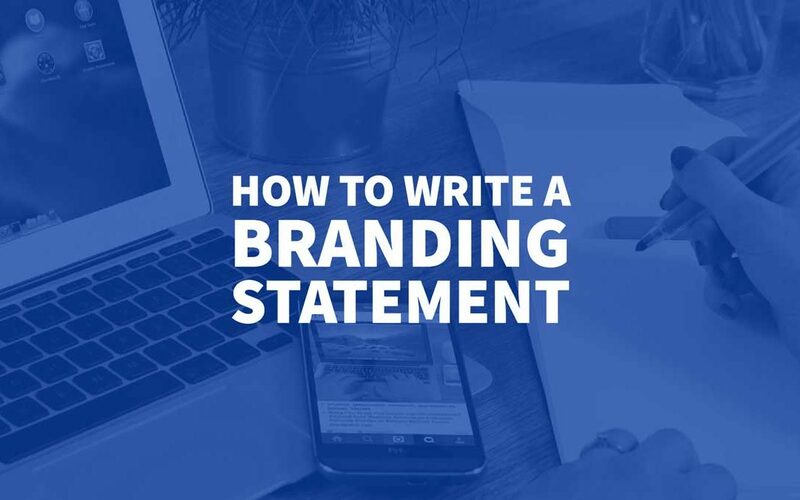 So how can you establish a proper branding statement without spending thousands on professional help from marketing agencies and advisors? There will be more eyes on you than you can count, as soon as you change your company statement. These eager eyes will include members of the press, your stockholders, and partners, but most importantly, your loyal customers. This means that you should pay extra attention to every aspect of the statement that you wish to include in the final wording. Offending specific social groups or excluding significant parts of what makes your company unique on the market is relatively easy, and the costs of repairing such damage can be high. Some of the worst mission statements come from two-faced companies who do not value their core principles but ask people to buy their products anyhow. Position your brand identity in a way that will honour your tradition, as well as open new doors to entrepreneurial development. Determining the core values of your company should be pretty straightforward. While it does require you to follow a particular system to determine a couple of values that represent your company in the best light, it can prove very useful down the line. 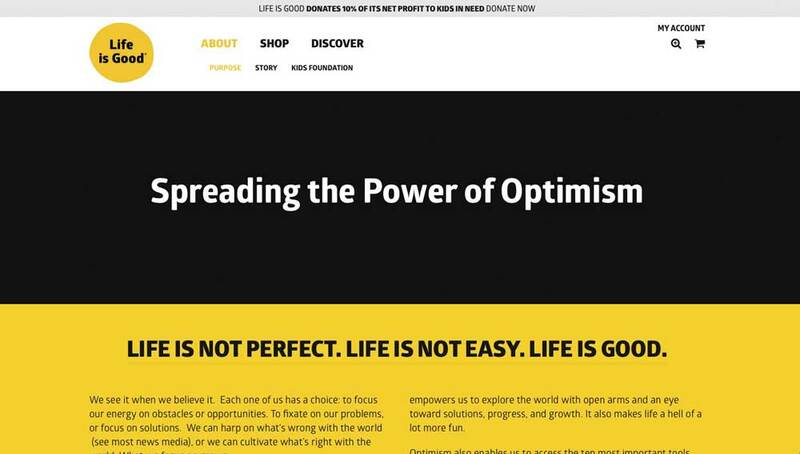 An excellent example of this, is Life Is Good, a company with a statement that merely says “Spreading the power of optimism”. A branding statement usually revolves around these values, so make sure that you pay close attention to what you put on paper. – What are the goals that you strive towards a company? – What kind of a relationship do you have with your customers and partners? – What are the most significant strengths of your company? – Do you consider your company a large family welcoming of everyone or an elite group of professionals? – What is the product you are selling the most successfully (this can be dissertation writing, dairy products, customer support services, or anything else entirely)? – Why do you exist as a company at all? Make sure that these questions have one to two-word answers that represent the values you strive towards. Selecting a few of them that are the soundest and best representation of your brand should be simple enough. You must have started your company for a reason. People love seeing traditional companies that value where they came from instead of hiding what they were when they started the enterprise. Looking at the big picture is difficult for any member of the executive board and especially for the CEO. 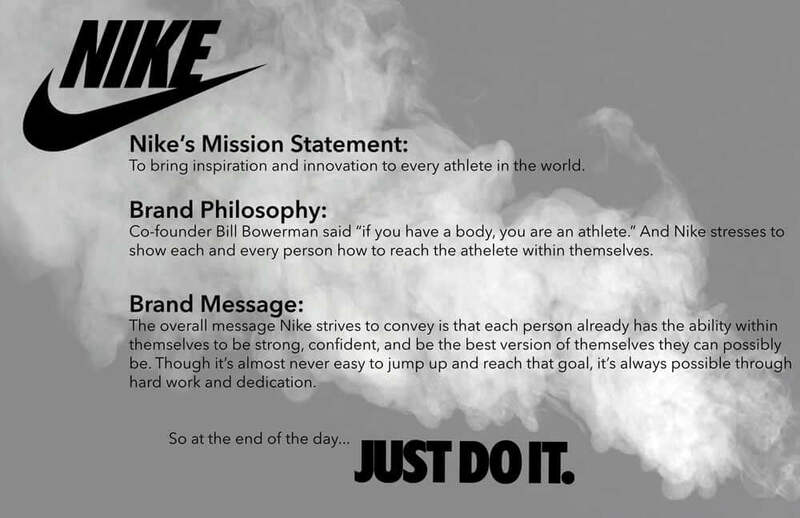 One of the more inspirational mission statements is Nike, with an encouraging and development-based declaration that asks us to become better than ourselves. This is the proposal that the entire enterprise is built on, and it has endured the test of time better than most branding statements. 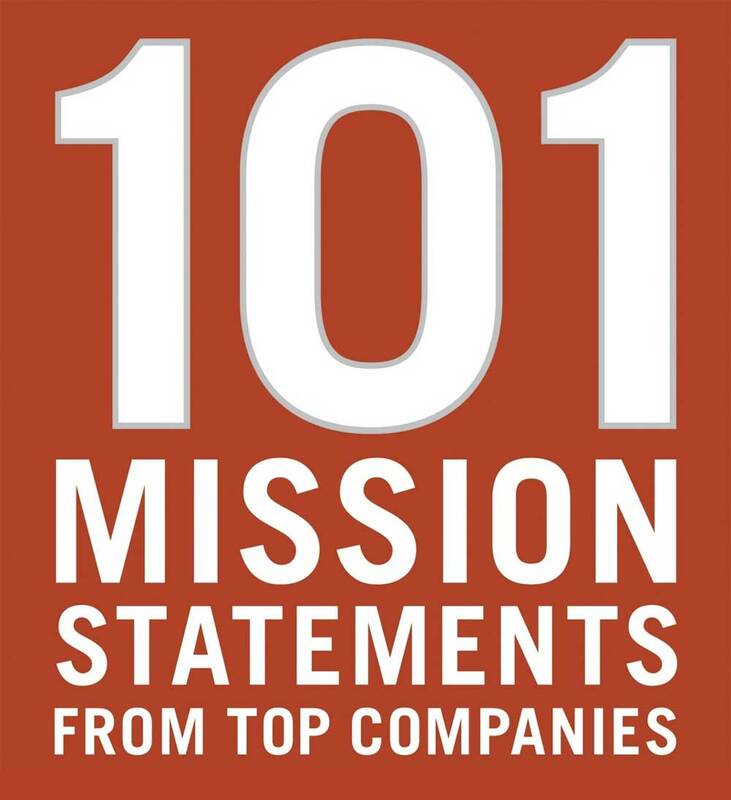 Ask yourself, your board and your partners what the long-term mission should be? What is the vision you are working towards and where do you see your company in ten or twenty years? These are hard questions that any CEO will be hard-pressed to answer quickly, even if they were to use the best copywriter possible. Give yourself some time and think about the “why” of your business before transforming it into your brand statement. The history of your customer engagement will come knocking in full force once you start localising your target audience. You will never be able to appease everyone who looks at your brand, so make sure that you are clear on that from the get-go. Using a Branding Agency to form your brand statement afterwards should be easy enough. While on the subject of localising an audience, make sure that the brand statement you are working on is compatible with the needs and feedback you received from those customers. 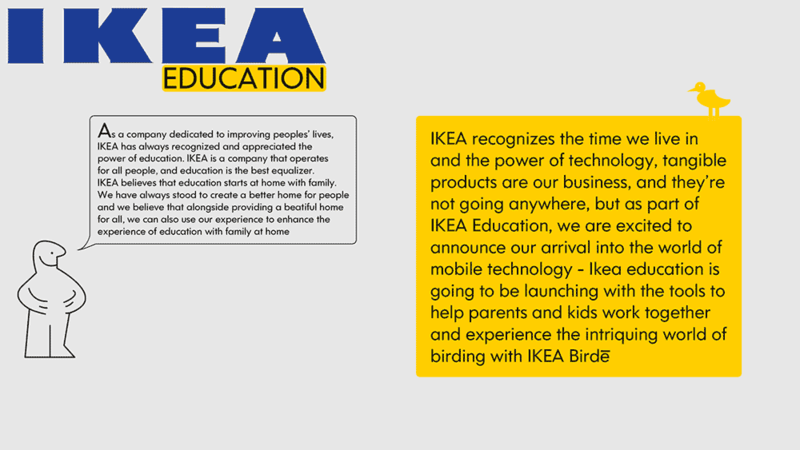 For example, if your customers value brand loyalty and customer engagement (such is the case with IKEA and their business statement), make sure to include them in your narrative. If they are sceptical about social media promotions or email marketing, don’t include these elements in your statement (although they are still a part of your marketing efforts). The sooner you know who your real audience is, the easier it will be to formulate a statement that makes sense for your company’s history and business strategy. It is also important not to neglect all other aspects of the demographic that might be interested in your brand down the line. Consider these factors before using a professional copywriter to write your branding statement. The hardest part of creating a statement is putting all the research into a cohesive whole. 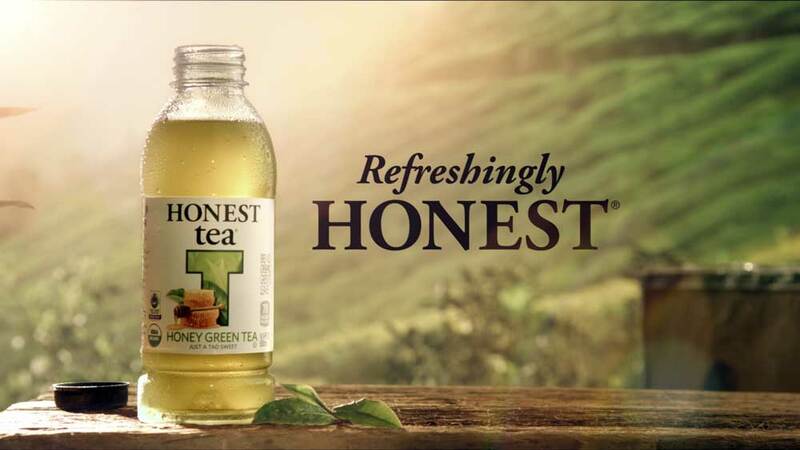 Honest Tea’s branding statement says merely “…to create and promote great-tasting, healthy organic beverages”. You can do this as well in several ways, none of which will be easy to do because they will have far-reaching consequences for your brand recognition (either good or bad). Taking all the words you have gathered and creating a statement that consists of no more than ten words (10) in total is the right place to start. Creating a company-wide poll and picking which words are more suitable for your company than others is the right way of engaging everyone on your payroll. Keep in mind that you can also create a public contest for statement creation with a prize attached to it. Using a marketing service or other professional outlet is a good idea if you get stuck juggling the words around. Remember to always triple-check anything you have created before implementing it company-wide. Use this statement in every facet of your company, word for word. Failing to do so will create public confusion and drag your image down as a company that doesn’t care for consistency or professionalism. Before making a public statement about your vision and company direction, you can conduct several tests to make sure that your new message is suitable. Keep in mind that these tests are always at their best when done by professional marketing and HR agencies, but you can also conduct an in-house analysis and feedback. Gather public test groups centred on customers and volunteers. Talk to them about your company policies and the creative process that brought you to your new statement. If you have ever seen The Coca-Cola Company’s mission statement, you know how much they value their customers. With values that cover leadership and collaboration above all else, they proved to everyone that they are capable of accepting everyone as a friend. “Can you see yourself using our product 10 years down the line?” and so forth. Conducting a test that revolves around your partners and shareholders is also an excellent way to get a second opinion on your new branding statement. These are the people you will do business with in the future, and they deserve to know everything you do with your brand up front. Twitter’s mission statement is an excellent example of interdisciplinary connectivity across different mediums. Their goal is to create connections, personal and professional, and as such, they have built their name as one of the most reliable social media platforms on the market. Believe it or not, creating the statement itself is only a part of what makes the work complete. You will have to monitor your stocks, partners, and customers for signs of appreciation or apprehension towards your brand in the coming months. Pulling back your statement in those first months and reevaluating what you created is possible as long as you communicate your intention to the public. 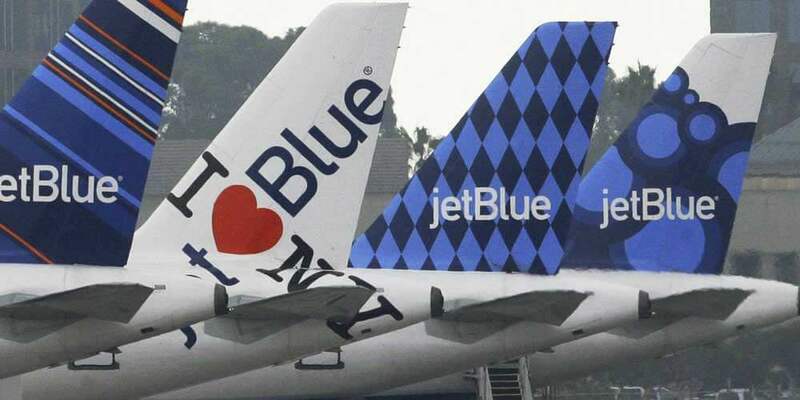 JetBlue is an excellent example of proper customer engagement through branding statement that says “…to inspire humanity – both in the air and on the ground”. Don’t take public trust and customer loyalty for granted since it can backfire on your revenue stream. Memorable statements with clear intent and message are always appreciated by the customers. Choose a statement that describes you in the positive light and makes sure that people remember your brand. If you reach a point where customers can quote your branding statement in the middle of the street, you have succeeded in creating something unique as an entrepreneur. Author Bio: Angela Baker is a self-driven specialist who is currently working as a freelance writer in the best writing company and trying to improve herself in the blogging career. She is always seeking to discover new ways for personal and professional growth and is convinced that it is still essential to broaden horizons. That`s why Angela develops and improves her skills throughout the writing process to help and inspire people.